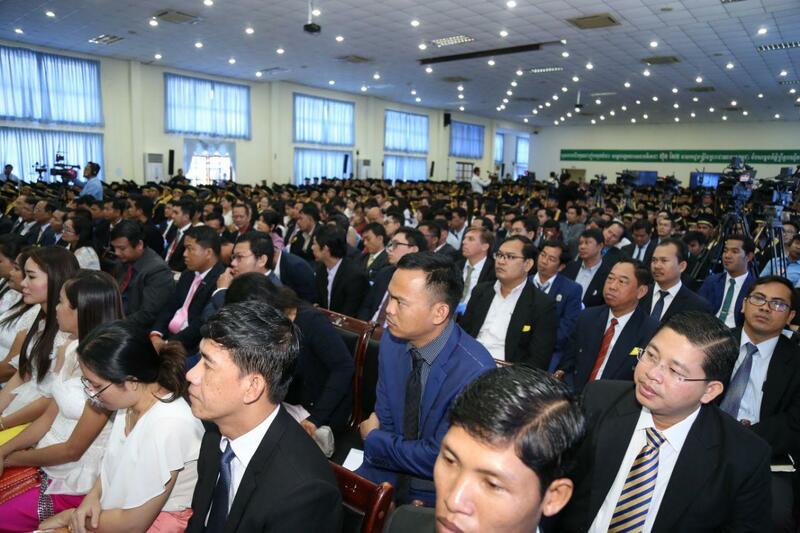 Phnom Penh (FN), March 21 – Cambodian Prime Minister Hun Sen requested former opposition leader in exile Sam Rainsy to stop insult and defame former opposition associates who requested to re-enter politics, speaking Thursday at the graduation ceremony held at National Institute of Education in Phnom Penh. 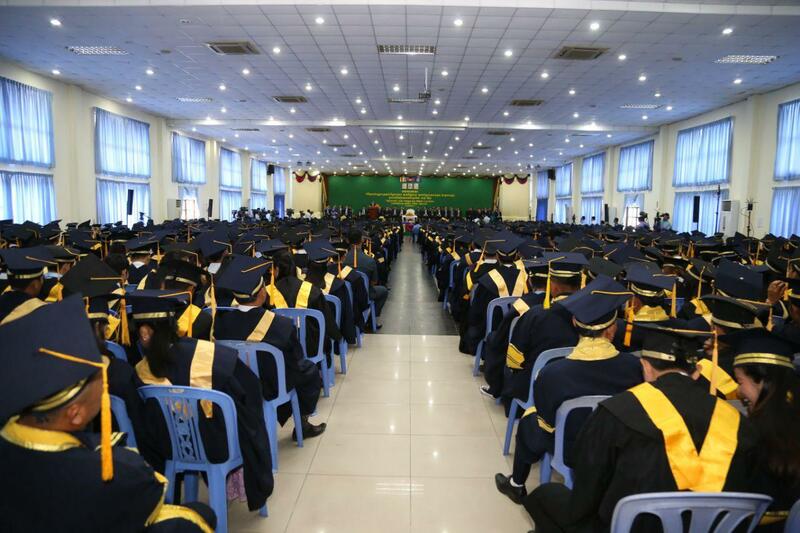 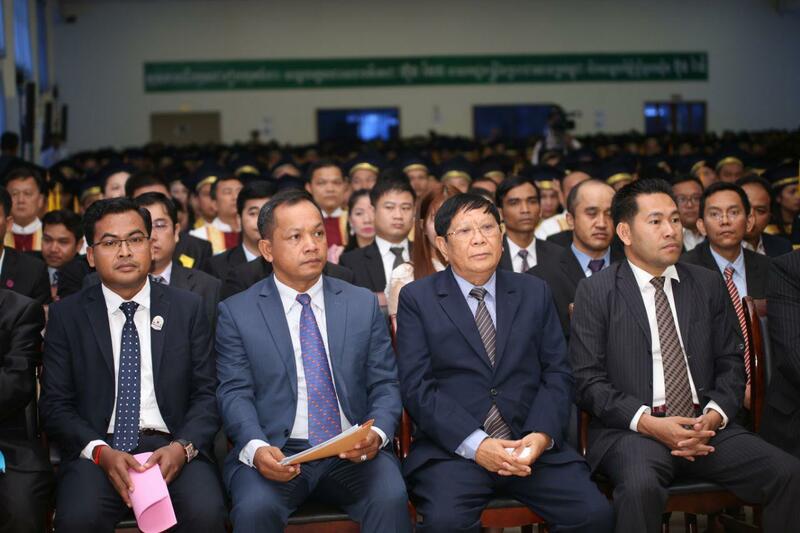 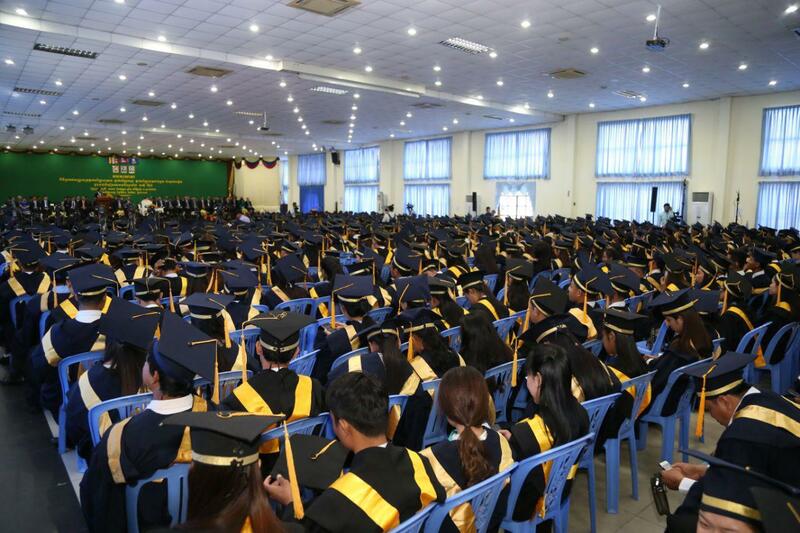 “I would like to request politicians to stop defaming those who decided to re-enter politics, and stop accusing the ruling Cambodian People’s Party of buying people out,” the Premier spoke before over 1,500 graduates of Asia-Europe University. 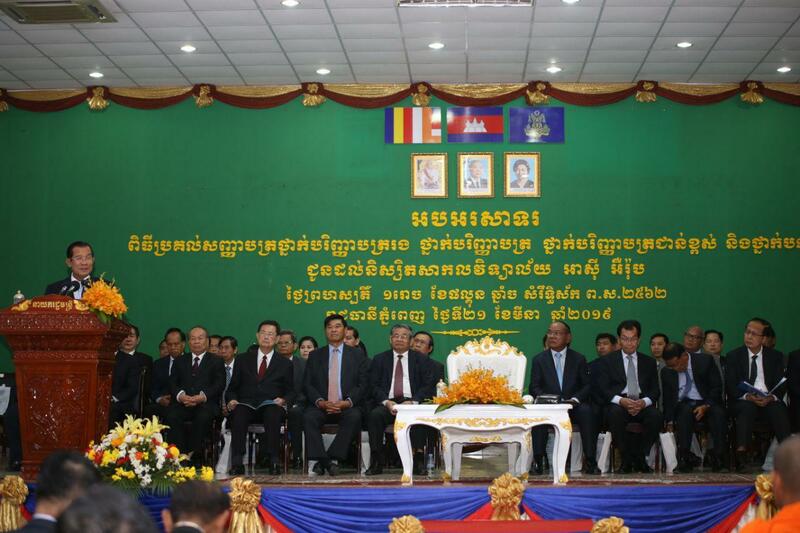 Sam Rainsy spoke ill of Ou Chanroth, former lawmaker of the dissolved Cambodia National Rescue Party, and other leaders and members who requested to the Ministry of Interior for rehabilitations to re-enter politics. 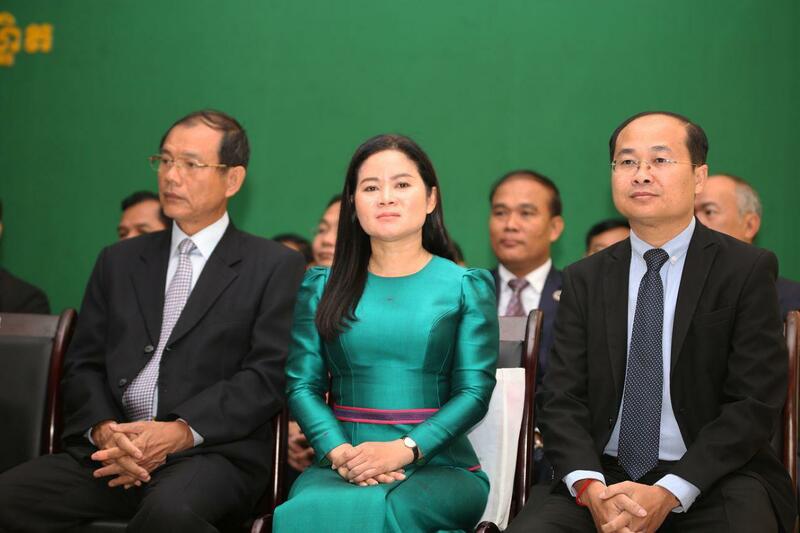 Sam Rainsy accused the CPP of buying his former associates with USD 100,000-200,000 to re-enter politics, and those who could lure the next one to do so would receive USD 20,000-30,000 as bonuses. 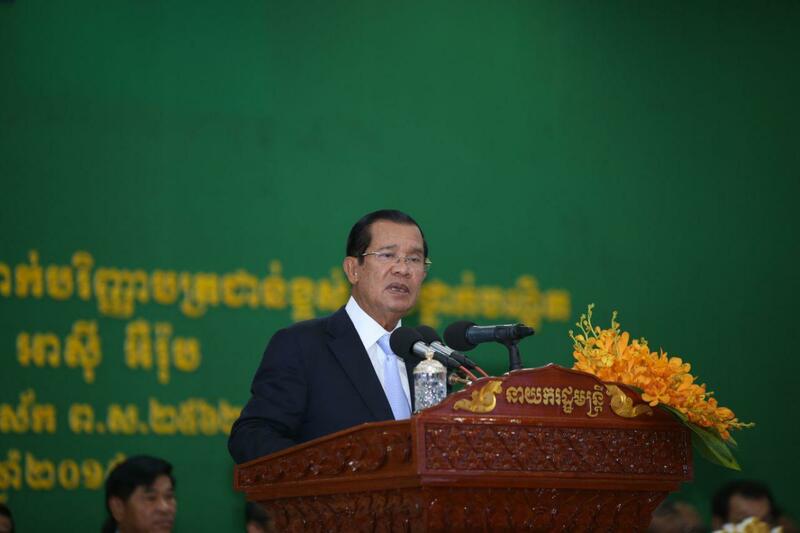 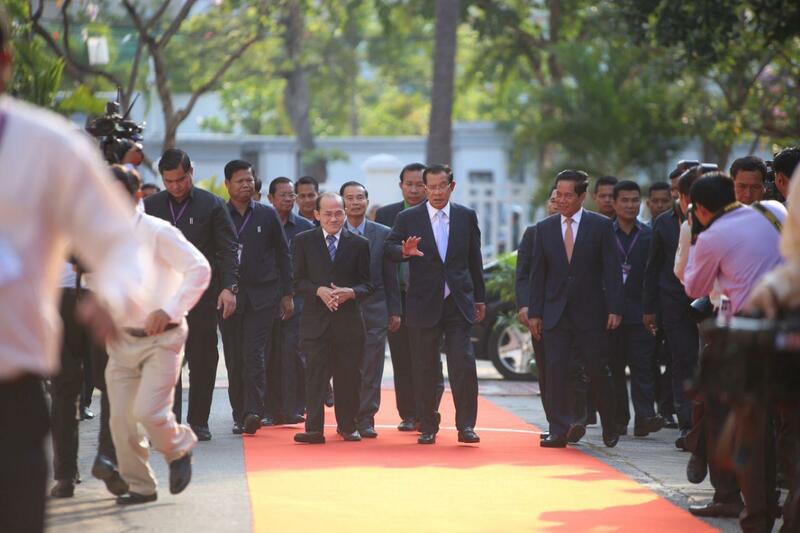 Prime Minister taunted Sam Rainsy for considering his former associates “goods” for trade. 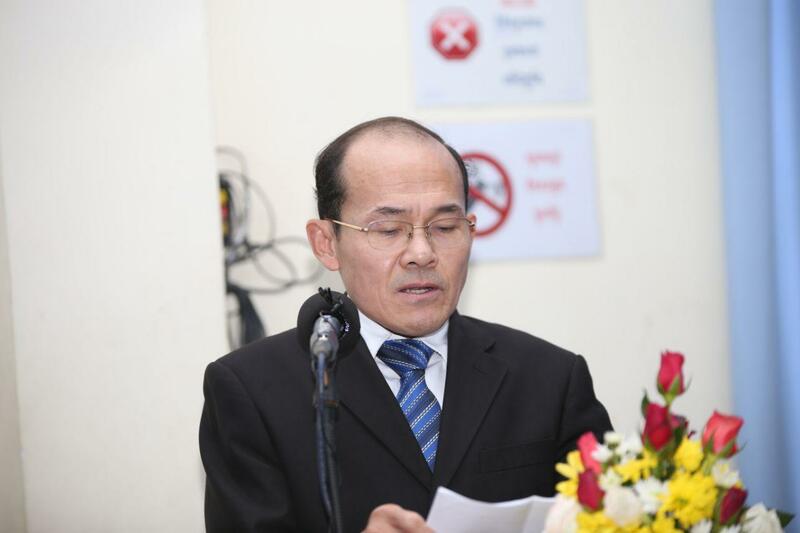 He continued that he respected the decision of everyone, particularly the freedom of people regardless of political background. 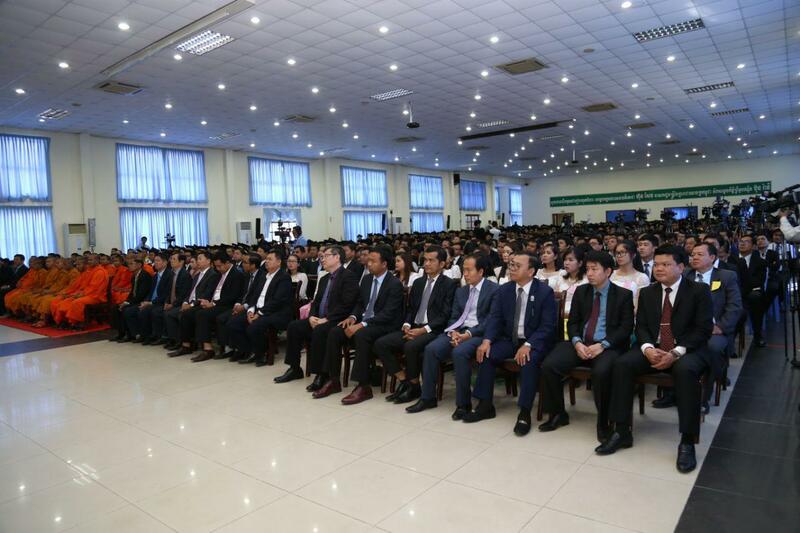 The Strongman also urged foreigners to consider thoroughly on those who they considered “democrat”. 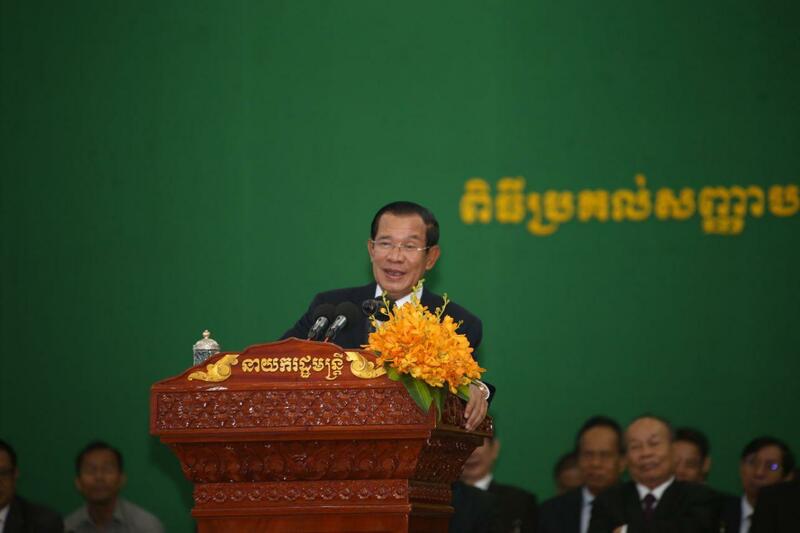 The rehabilitation is widely seen as the government’s move to strengthen democracy and political space.